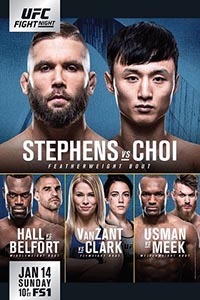 With a huge KO victory over Doo Hoi Choi in the main event of UFC Fight Night 124, featherweight Jeremy Stephens is now a bona fide title contender at 145 lbs. Stephens, who is now on a two-fight win streak, is a legitimate top-10 featherweight, and at a time in the sport's history when the entertainment factor is at an all-time peak in value, Stephens is a commodity for the UFC. Starting off the year with a huge knockout in the main event of a card that was labeled as weak, Stephens once again demonstrated why he's a top fighter in the 145-pound weight class, and why he deserves a fight with #1 contender in-waiting Brian Ortega, who he called out in his post-fight interview. 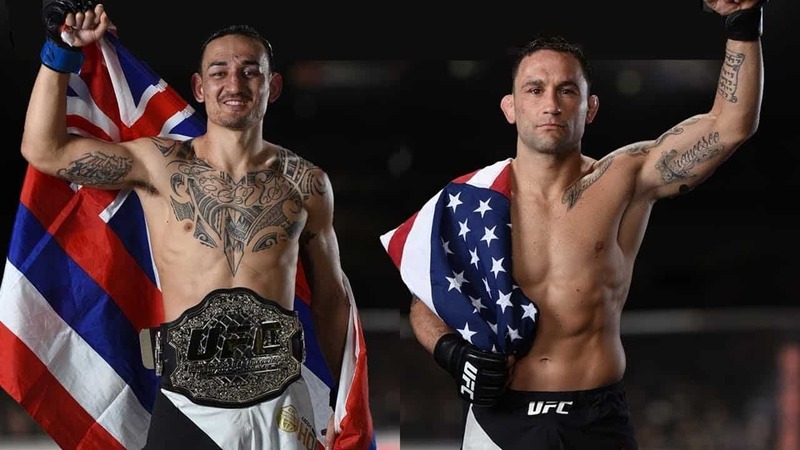 We already know Max Holloway is fighting Frankie Edgar for the title next at UFC 222 in Las Vegas in March, but after that, things are still up for grabs in the division. Ortega vs. Holloway would have been a great fight, but Ortega respectfully stepped aside for Edgar and said he would wait for the next title shot. However, Ortega is young in the sport and could probably use the income another fight would offer him, especially a fight against Stephens, as that seems like a really good five-round Fight Night main event with a title shot up for grabs and potential bonuses to be won. #1: Jose Aldo: Aldo was knocked out in back-to-back fights against Holloway as well as against Conor McGregor. He's a legend and technically the top-ranked contender by the UFC, but figures to go to 155 lbs next to try to rejuvenate his career. #2 Frankie Edgar: Edgar is one a two-fight win streak and earned the next title shot against Holloway at UFC 222. 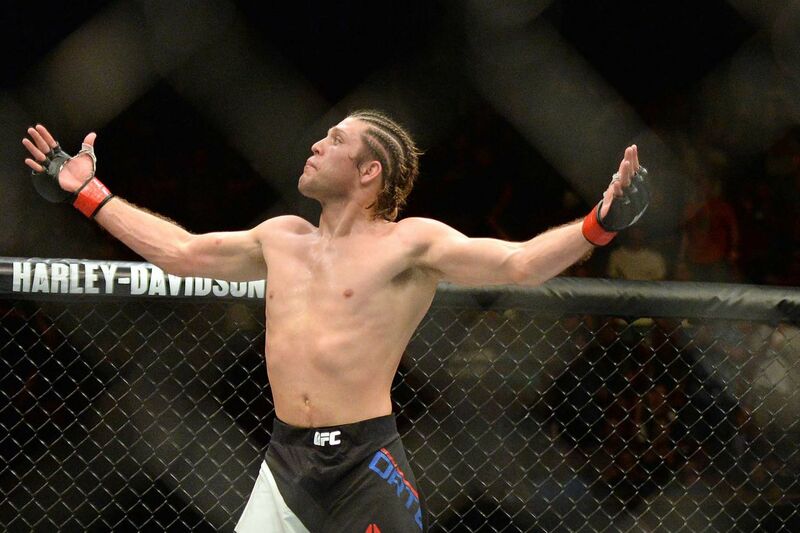 #3 Brian Ortega: Ortega is on a five-fight finish streak in the UFC. He's an extremely talented fighter and seems content to wait for Holloway to fight Edgar and face the winner of that bout for the title. But if I were the UFC, I would be doing everything possible to convince him to fight again. Ortega said he turned down a fight against Josh Emmett, but Stephens sounds like a more enticing fight. You never know in this sport with injuries and other drama, and if Edgar and/or Holloway have a long break after their fight, Ortega could be waiting a long time to compete again, which is not an ideal situation for a young fighter. But ultimately it will be up to Ortega to decide what he wants to do. #4 Josh Emmett: Emmett most recently knocked out Ricardo Lamas in brutal fashion, but he also missed weight for the fight. Some don't even think he even deserves his ranking since he didn't make weight. He's a solid fighter, but still has to prove himself, and he will not get a title fight until he can prove he can make 145. #5 Cub Swanson: His submission loss to Ortega shows that Swanson is a high-level gatekeeper but not a title contender. His contract with the UFC is up, and it will be interesting to see if the promotion re-signs him. #6 Ricardo Lamas: The KO loss to Emmett hurt Lamas' standing in the division and eliminated him as a title contender for a while. 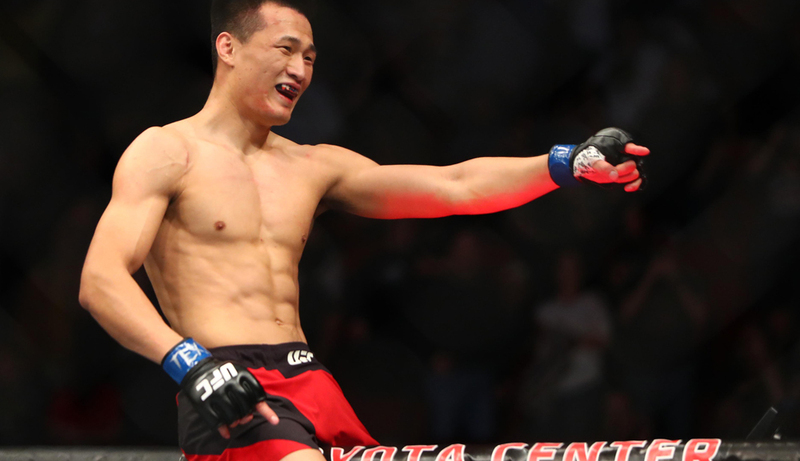 #7 Chan Sung Jung: Jung returned from a long layoff to finish Dennis Bermudez. He should fight someone in the Top 5, but he's rarely healthy and is generally inactive. But when he does fight, he's putting on an amazing show. #8 Yair Rodriguez: Rodriguez won six straight fights before Edgar finished him. He should still get a top-10 opponent though, and a fight with Swanson sounds fun if the UFC re-signs him. 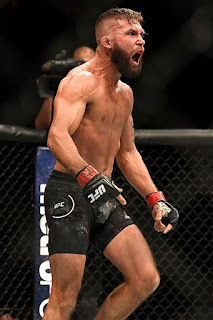 #9 Jeremy Stephens: After 11 years in the UFC fighting at 155 and 145, Stephens deserves everyone's respect. He's a top-10 featherweight and has been a tremendous gatekeeper, but deserves the opportunity to take a step up. 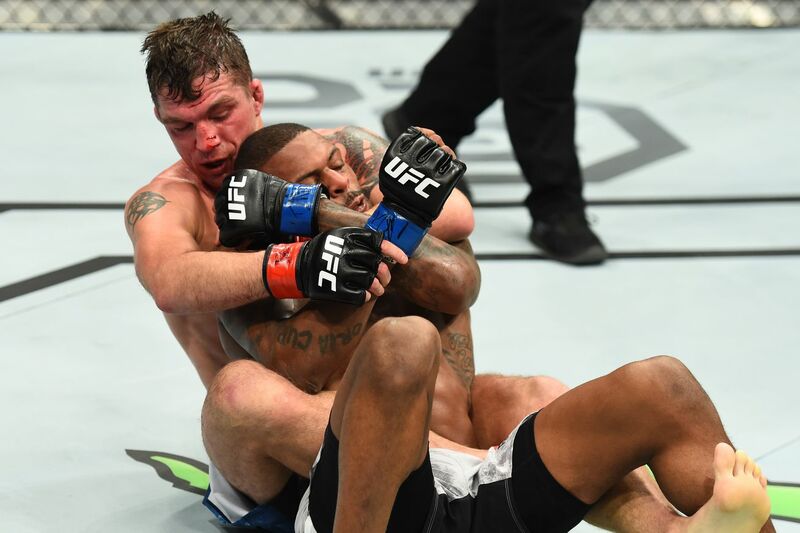 #10 Darren Elkins: Elkins defeated Michael Johnson to extend his win streak to six fights. He deserves a top-10 opponent at this point, but may have to wait for an injury replacement if the UFC books fights based on the official rankings. He wants to fight Ortega, but that doesn't seem likely. Given the above, it will be interesting to see how the UFC books the top-10 contenders in the UFC featherweight division. If I were the UFC matchmaker I would try my best to book Stephens against Ortega for a title shot. That would be an amazing fight that makes sense as a five-round main event on FS1. I'd book it close to UFC 222 so it's on a similar timeline as Edgar vs. Holloway, and extra insurance in case of an injury in that bout. The UFC can then piece together the other fights in the division, with matchups like Emmett vs. Jung and Swanson vs. Rodriguez sounding enticing (provided Swanson re-ups with the UFC instead of heading to Bellator). Plus there's Elkins as a darkhorse contender. The featherweight division remains one of the better weight classes in the UFC, and it's even better when an exciting fighter like Jeremy Stephens is a part of it. Hopefully he gets a big fight next, as he deserves it.